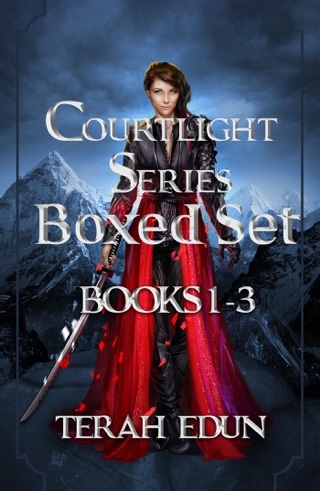 The sequel set to the wildly popular first Courtlight Series Boxed Set (Books 1-3), the start of a fantasy series that every fan of Throne of Glass and the Selection series needs to read! 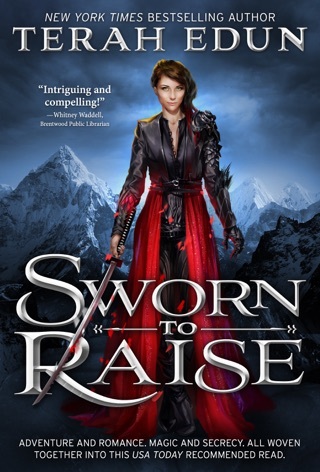 This three-novel boxed set continues the adventures of Ciardis Weathervane, agirl with no future, and Sebastian Algardis, the prince heir sheloves. 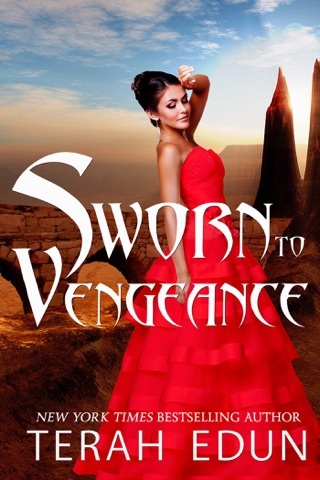 Ciardis and Sebastian were never meant to break the chains binding his powers or upend the imperial courts, now they're ready to shatter an empire. Sworn To Secrecy Ciardis has returned to the heart of theimperial courts. 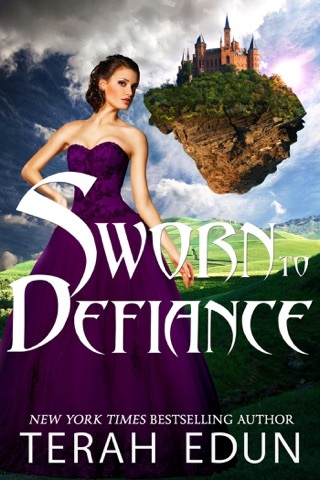 With her friends by her side, she must unite humans and nobility in one common cause - the fight to prevent a war. Sworn To Defiance An imposter sits the throne of Algardis and dark times are ahead forCiardis Weathervane. Bickering between the members of her triad arethreatening to consume her every waking moment, that is until a missionto start a revolution lands in her lap. 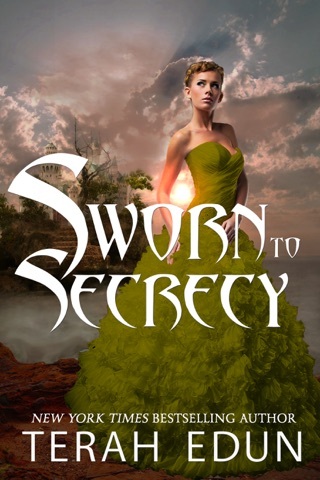 Sworn To Ascension With the help of a sarcastic seer, Ciardis is traveling to the ancientcity of Kifar. A city which holds more than a device capable of stopping a god. It is the home of a wyvern ready to burn them all to the ground. 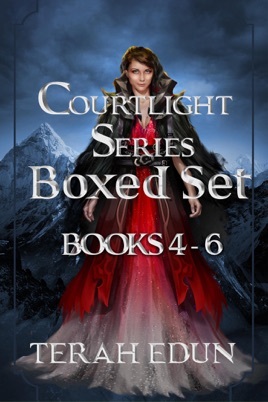 You'll never find a set of books more exhilarating than the Courtlight series, its time for your next fix in the fantasy world that has readers riveted! 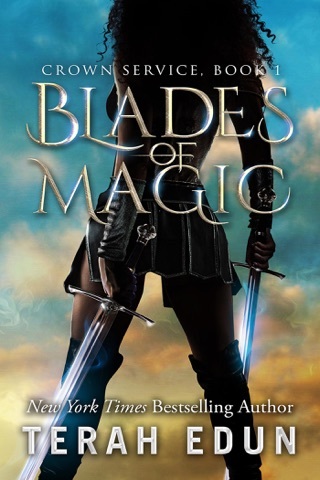 I love this series and can't wait for the next book to come out! Not nearly as good as books 1-3. Rambling and didn't get much accomplished. I will not be reading the rest. Definitely needs a proofreader, as there are grammatical mistakes on most every page. Took a very good beginning story and reduced it to pulp. I am completely enslaved by this series!!! I cannot put them down! Can't wait to see what happens next!! !